Thank you for such a successful season! 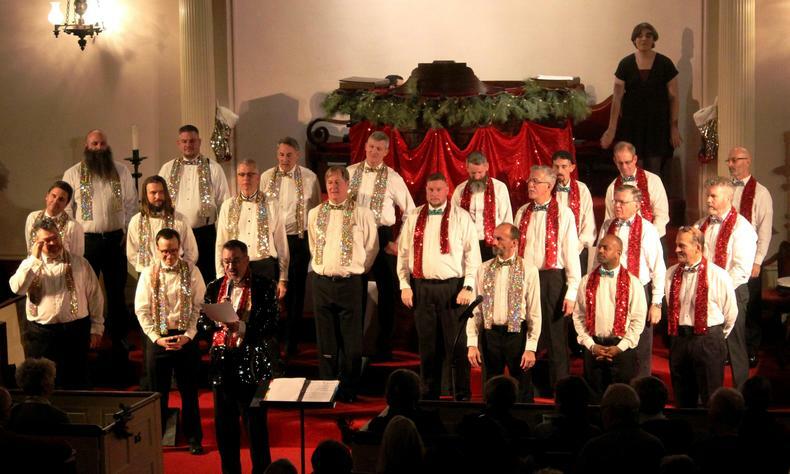 In 2018, we presented “I Sing Out” during Pride in June and, during the Holidays, we performed “Deck the Hall” in December. We were truly inspired by the number of people who attended and by their enthusiasm! There is no rest for the wicked! In just a few short weeks, we start preparing for the 2019 season. Please, stay tuned for our calendar of upcoming events! Maine Gay Men's Chorus Auditions January 16, 2019 Wednesday 6:30 PM to 8:30 PM 1310 Congress St.
Portland, ME Bring music for a song that you'd like to sing or you can sing Edelweiss from the Sound of Music. You will be accompanied by Sarah Phinney.